An Indigenous chef in Toronto says seal meat will stay on the menu at his midtown Toronto restaurant, despite a petition calling for its removal. 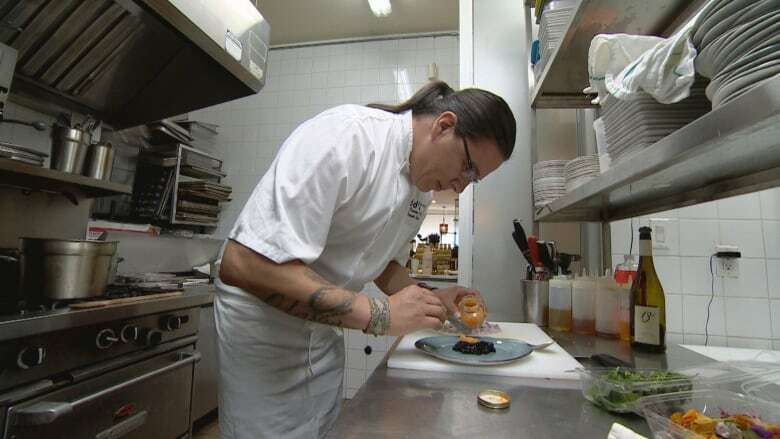 Indigenous chef Joseph Shawana says seal meat will stay on the menu at his midtown Toronto restaurant, despite a petition calling for its removal. "It's our way to pay homage to our northern brothers and sisters," Shawana told CBC Toronto on Wednesday. Despite some negative comments, he said, "We've seen a lot of positive feedback from community and far reaches from all over the world" since the controversy broke over the weekend. 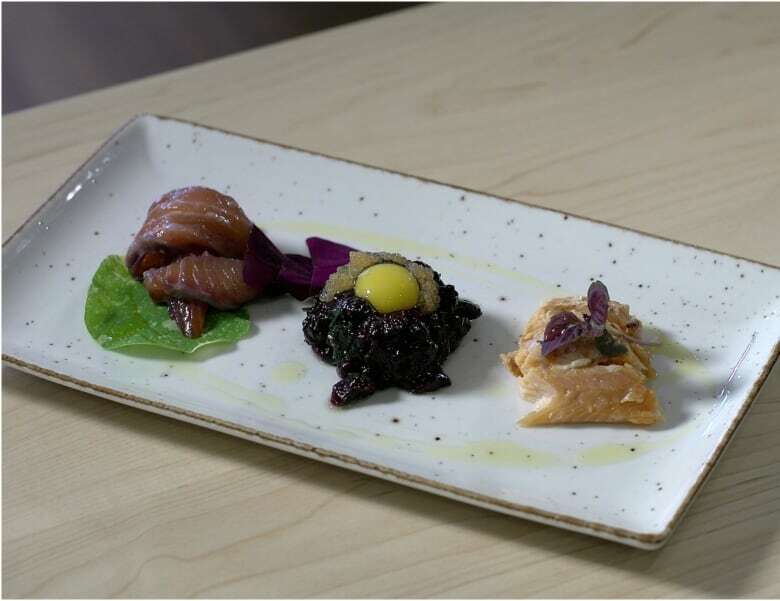 His restaurant, Ku-kum Kitchen, currently serves two seal dishes, part of Shawana's vision for a place that puts traditional Indigenous ingredients in the spotlight. "It helps everyone that comes to the restaurant identify with our culture, Indigenous culture," he said, adding that food is "who we are. It's our way of life." A petition published this month demanded that Ku-kum's seal dishes be removed, calling the seal hunt "violent, horrific, traumatizing and unnecessary." That prompted a counter-petition, with its author arguing that Canadians needed to "start looking at Indigenous people ... with respect that our culture is different." The original petition's author, Jennifer Matos, told CBC Toronto in an email on Tuesday that she took issue with the menu because the seal meat was "sourced by the commercial hunt and not the Indigenous hunt." Shawana said he thinks Matos's petition, which has garnered more than 3,000 signatures as of Wednesday, springs from "misinformation." "I educated myself on the whole seal harvest itself, how it was in the '50s to what it is now. It's night and day," he said. He also defended his supplier, SeaDNA, calling it "very sustainable" and pointing to strict federal regulations and the "rigorous training" undergone by hunters. "We did our due diligence," he said. "We searched months on end before we even came up with a menu." Harder to shake off have been some negative online reviews for his restaurant, which Shawana called "low blows" — though positive reviews have also flooded in on Facebook, Google and Yelp over the last few days. 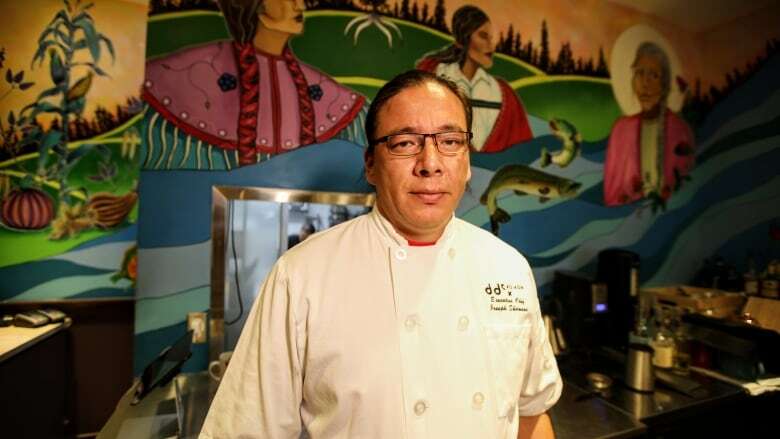 Echoing the counter-petition created to defend Ku-kum, he also questioned why his restaurant became a focus when numerous restaurants and corporations serve meat from inhumane sources. "Why target a small little Indigenous restaurant that's only 27 seats when there's these larger corporations?" he asked. As for his restaurant, Shawana said the controversy doesn't seem to be hurting his reservations: Ku-kum Kitchen is booked solid for the next two weeks.